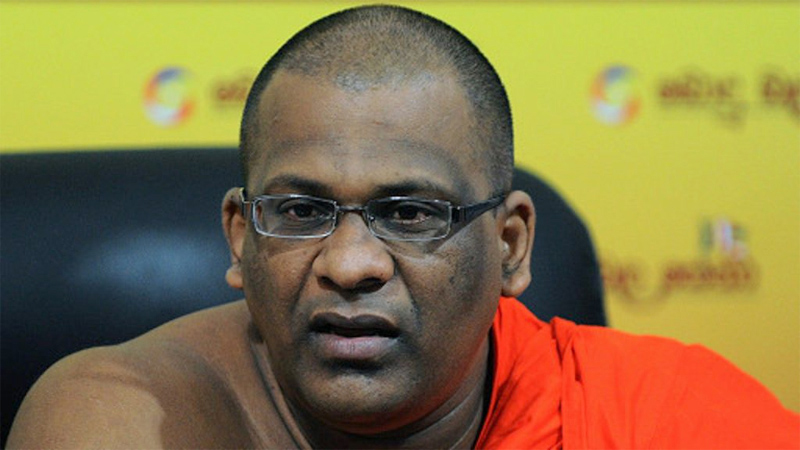 Bodu Bala Sena (BBS) General Secretary Ven.Galagoda Atte Gnanasara Thera has been transferred back to the Prisons Hospital from the Sri Jayawardenapura General Hospital yesterday. The Thera had been transferred to the Prisons Hospital on August 30 following surgery at Sri Jayawardenapura Hospital. However, the Thera was rushed back to the Jayawardenapura Hospital on September 6, due to an allergic reaction. On August 8, Ven. Gnanasara Thera was sentenced to 19 years Rigorous Imprisonment, to be served concurrently within 6 years by the Court of Appeal over his contemptuous behavior inside the Homagama Magistrate’s Court on Januray 25, 2016.